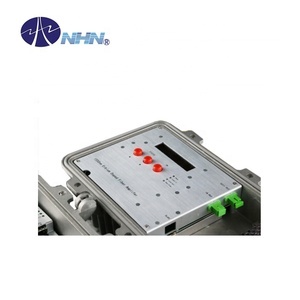 2.OEM&ODM: We can help you to design and put your good idea into products. 5.Training service support: Provide free training service on installation and debugging . 1.Can we get a lower price9 Yes,price is not a problem,everything could be negotiated based on the quantity. 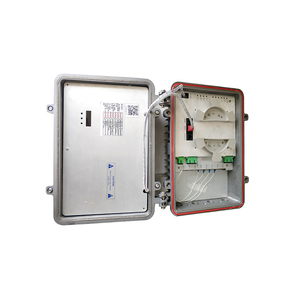 It can simplify network design, reduce engineering cost and accelerate the process of fiber access. 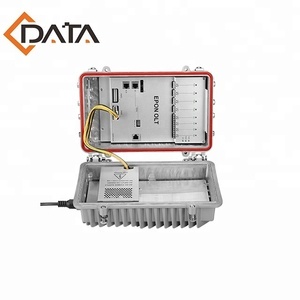 And provide EDFA management port, Built-in 220VAC power module, support Dual power supply configuration. 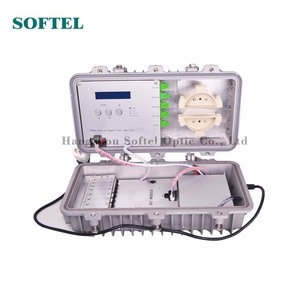 And provide EDFA management port, Built-in 220VAC power module, support Dual power supply configuration. 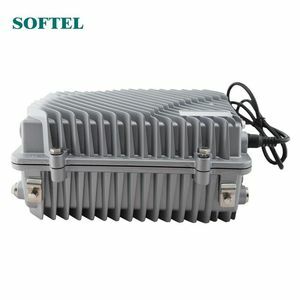 Alibaba.com offers 27 outdoor type epon olt products. 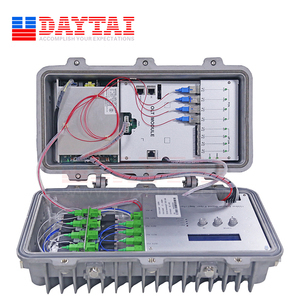 About 85% of these are fiber optic equipment. 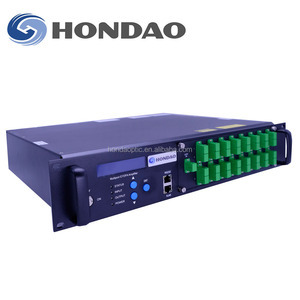 There are 23 outdoor type epon olt suppliers, mainly located in Asia. 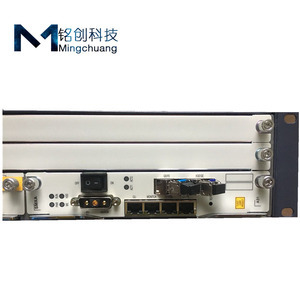 The top supplying country is China (Mainland), which supply 100% of outdoor type epon olt respectively. 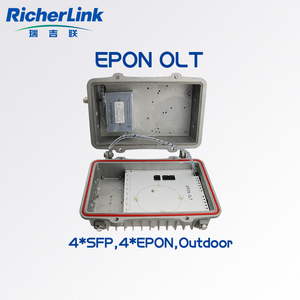 Outdoor type epon olt products are most popular in Southeast Asia, South America, and Domestic Market. You can ensure product safety by selecting from certified suppliers, including 16 with ISO14001, 13 with ISO9001, and 4 with OHSAS18001 certification.